In September, Mia is brought back to Vegas under very sad circumstances. She had been summoned to be by her father's side after he had taken a turn for the worse. Heartbroken, emotionally and physically undone, Mia battles with more than she ever thought she would have to. She's dealing with the possibility of her father dying, a missing Wes and her ex-boyfriend threatening her and her loved ones. With the help of her new family and friends, Mia fights through the demons that overwhelm her and in true Mia form comes out on top. We see a very vulnerable Mia in September. She finally allows help from the people that have come to mean so much to her through the months. Her bravery through this difficult time shows us just how strong she is. I felt the depth of Mia's sadness, desperation, fears and anger. 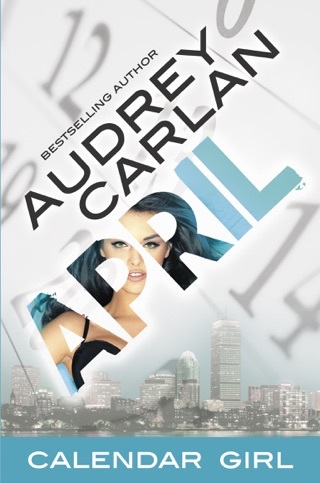 I loved this installment of The Calendar Girl Series. 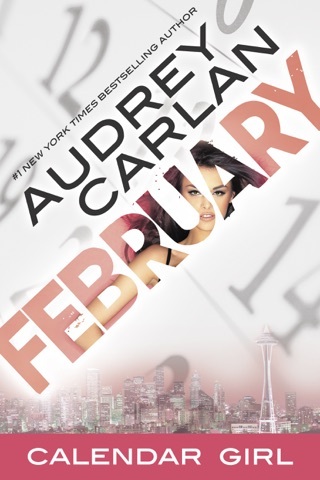 Thank you once again Audrey Carlan for your brilliant writing. Can't wait to see what lies ahead for Mia in October. 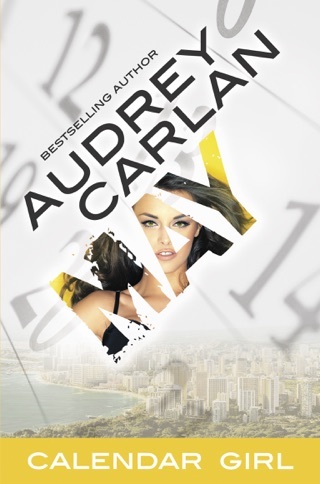 This is book nine of Mia's journey to find herself and pay off her dad's debt. This month was very emotional for me because her dad took a turn for the worse and may not make it causing her to not make it to her September client and doesn't have the money for her installment to her slimy, sleeze ball ex, her best friend gets abducted and hurt by her ex, and she finds out the love of her life, Wes, is missing and a powerful friend of Mia's,with connections, is trying to find him for her. My heart was ripped out in this month but Mia's newly found brother, Max, comes to save her from the ex and the money she still owes him and leaves me with hope for Mia. I will continue to trust the journey with Mia in three more months of this series. 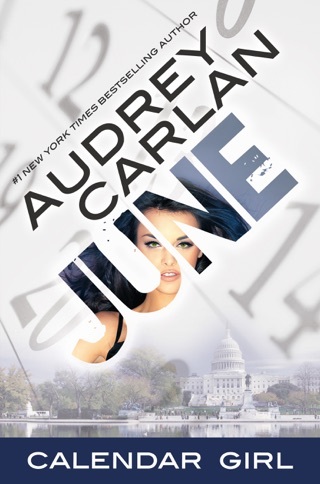 Audrey Carlan is such an amazing author and makes you feel everything the characters in her books go through. 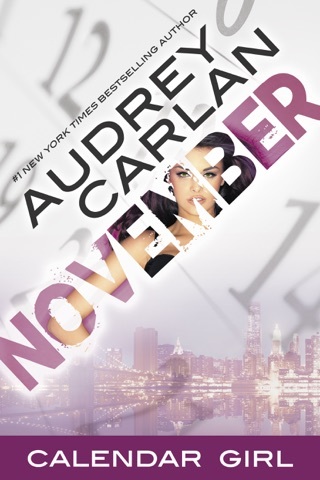 I would read anything from Audrey without knowing a thing about it. If you haven't started this series, go start it and catch up before October comes out this month. 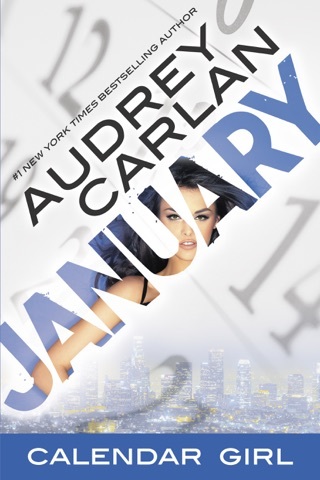 Nothing but praise for Audrey's Calendar Girl series! However she also has other sets that are just as praise worthy! Check them out! !